I think the year this photograph was taken was 1956/7 with Mr Mason and Mr Grace. 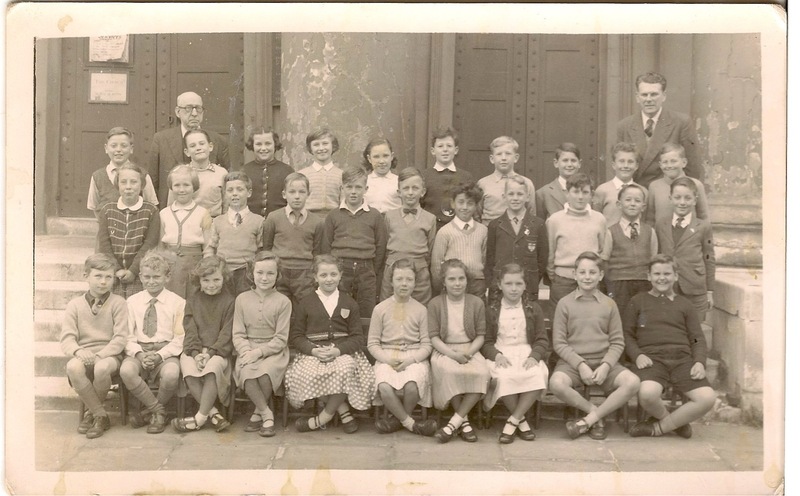 I am in the front row, fifth from left and Susan Moore in on my right. Hetty Heimann is in the back row, third from left. Do you recognise yourself or anyone else. Can you share your memories of this time with us?If you can, please leave a comment below. It could be Ryan Kemp to the left in the front row. I was at the school from 1955 to 1961 but can’t find photographs of me anywhere. Also, my sister Lynne who is three years older went there.